Build your own 30W Solar Panel with this DIY kit from Parallax! 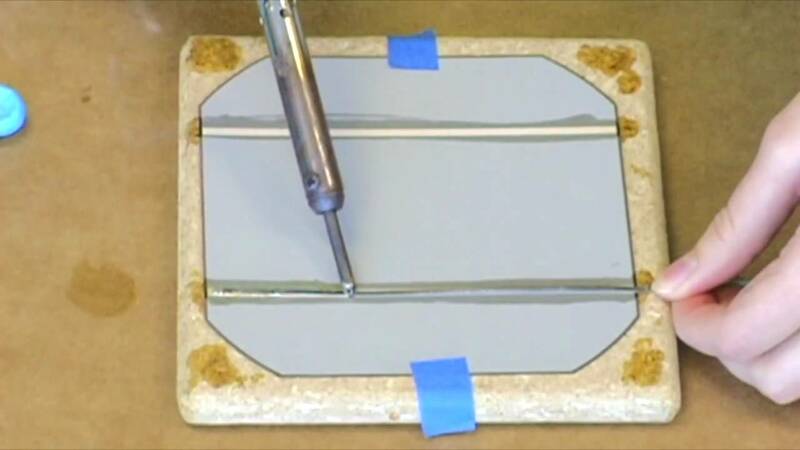 Part 1 of this video demonstrates some tips & tricks so that you can successfully pre-tab all 12 of your solar cells. Flux is your friend! +marxman__1839 again you prove me correct. +sean davies what is the truth?